Sebastian Daschner is a fellow Java Champion seriously involved with the JCP, JavaEE and other topics. 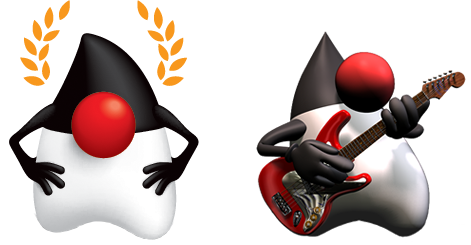 We touch on the subject of J2EE != JavaEE, containers, Open Source, naming (one of the 3 hardest problem in IT, the other being cache invalidation ;-). Sebastian travels around the world sharing knowledge and his experiences with Java developers, often times with Stephen Chin (Nighthacking). Together with Steve he started a brand new unconference in Japan named JOnsen.